Recently, I discovered this brand of mineral makeup and since I’m very interested in cream makeup products, I decided to try first their foundation and blush. 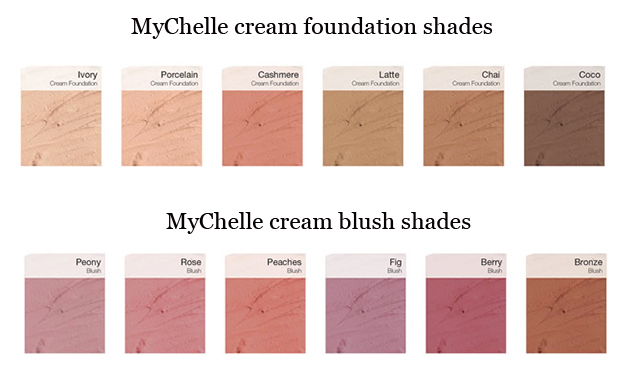 The brand MyChelle minerals has all their makeup products in cream version. I used these two products for a few weeks, so that I can objectively give an opinion now. The first thing I do before buying any cosmetic product, is to check its ingredients. Regarding safe ingredients, I can easily recommend this foundation. It is free of parabens, synthetic dyes, phthalates, and even bismuth oxychloride or talc, that are not good for acne skin. Its beneficial ingredients are Vitamin E, Grape Seed and Camellia Seed Oils, that are a rich source of antioxidants, good for protecting the skin against free radicals damage. Consequently, the skin is nourished, hydrated and protected from premature aging. The peach extract is also a great anti-bacterial ingredient with antioxidant properties. The titanium dioxide provides a light sun protection. The foundation is packed in a stick, which is very handy and especially good for the touch-ups during the day, if needed. 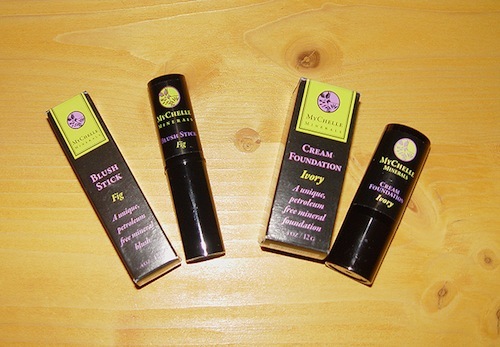 All MyChelle makeup products comes in form of stick and they are packed in another box that is eco-friendly. I have chosen for myself the Ivory shade, because my skin is very fair in winter. In my opinion, Ivory is a great shade, suitable for light skin with neutral undertones. 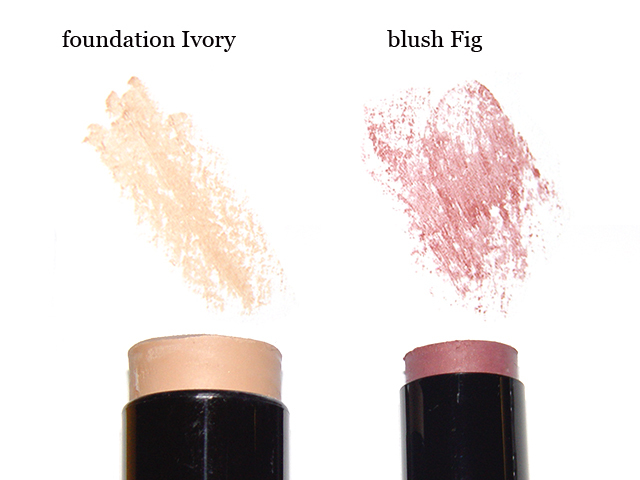 Ivory is their lightest shade and I think is not suitable for a very pale complexion. Their range of foundation has 6 shades, that you can blend together to match an exact skin tone. Since this is not very comfortable for a personal use, I’d suggest the brand to develop more foundation shades. Eventhough, my choice of their foundation shade was very good and matches my skin tone exactly. When I first tried this foundation, I noticed a nice, very pleasant, natural fruity smell. The coverage is buildable, from light to medium, providing a semi mat, almost dewy finish, without a heavy or chalky look. I would recommend it for all skin types. If applied on oily or combination skin, I’d lightly dust the shiny areas with finishing oil control powder. In case of any imperfections, like redness or dark circles, the coverage depends on the depth of color discoloration. This foundation covers nicely the redness and dark circles, if they are not too deep. If you have a lot of discolorations on your skin, you will need a concealer. MyChelle claims that their innovative formulation of all its mineral makeup products ensures that there is no inhalation of fine mineral dust. It is also important to note that we they do not use nano particles in MyChelle Minerals. This is my opinion on MyChelle mineral makeup. I will surely try other products from this brand. Their line includes also a skin and body care, but I haven’t still checked the ingredients. Until then, I’d like your feedback, if you have any comments or experiences with this brand. NOTE: I have purchased the products at iherb online shop where they already have very good prices. If you want to purchase MyChelle or any other products at iherb.com use this referral code DAS325 during checkout and you will save additional $5 on your first order. Enjoy your shopping! Hi, can you do a video tutorial and review on this product? 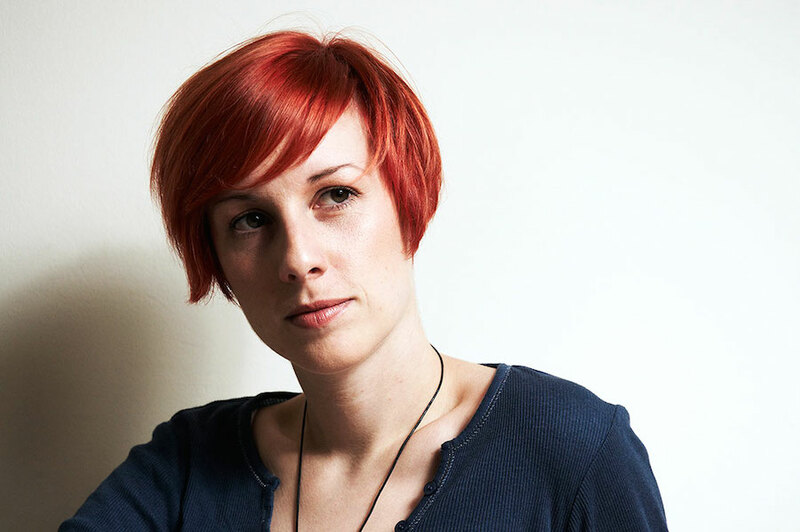 Really loved your Living Nature one (I have those as well so it was helpful!) and would like to see you work this one on skin. Love from Malaysia!